Over the past 25 years Malabar Group has been in the forefront of retailing appreciating gift articles. Our strong commitment to quantity, service and trust has made us one of top brands in the Country. Our promise with Malabar Watches is to bring the same commitments and add value to our customers by retailing some of the best brands in the world. Malabar Watches, the Watch Division of Malabar Group of companies with the exquisite collection of Luxury brands. The brands available at Malabar Watches include Omega, Longines, Rado, Tissot, Timex, Seiko, Calvin Klein, Balmain, Fossil, Victorinox, Helix and Michael Kors. We have 13 exclusive watch showrooms spread across India and our collection of watches are also available at selected Malabar Gold and Diamonds Showrooms across India. We have Authorized Service centers for Tissot, Rado and other luxury brands in multiple cities to ensure the best quality after sales service. 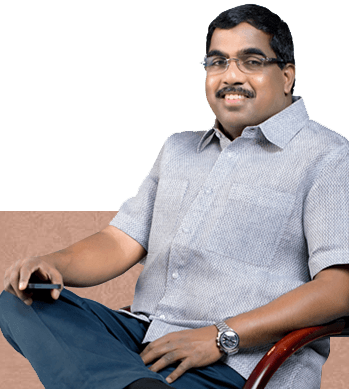 Malabar Group is today one among the best corporate establishments of India with 7000 strong management team, 1600 investors and a turnover of Rs 20,000 crores. Adhering to global quality parameters and constant innovations, our mission is to champion the cause of the value conscious customer with benchmark quality products and peerless service standards. 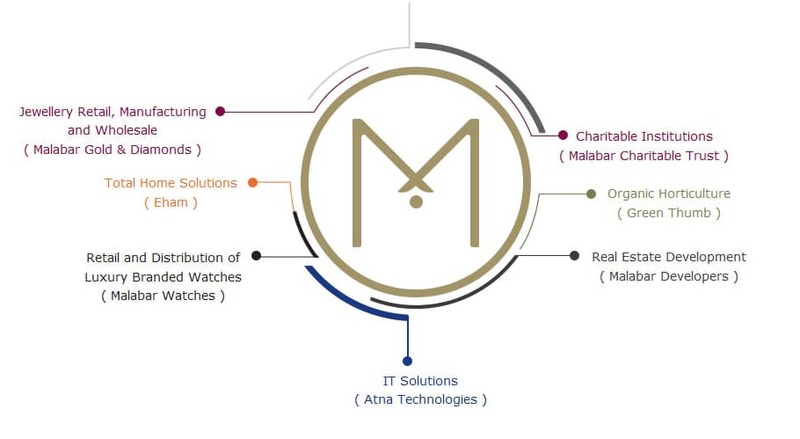 Malabar Gold & Diamonds, the flagship company of Malabar Group having over 145 showrooms across 9 countries, has attained cult status as an aspirational brand in the jewellery retail world. Though primarily engaged in jewellery retailing, Malabar Group has diverse presence in other avenues of business as well. Our mission is to be the driver for our Customers to appreciate Time by retailing aspirational and quality watches in a world class environment. Become the market leader through this process and bring value to all our stake holders especially our customers. Became the aspirational Watch Retail Brand in the Country by adding value to time with special focus on quality and service assurance.